Is there such a thing as “extra grace”? A good friend of mine who lost his mother to cancer discussed this subject with me one time. 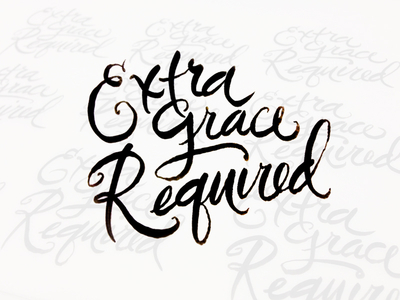 I’m not so sure if “extra grace” is a biblical concept or not, but a certain unexpected peace can arise in situations where we lose the power to control the outcome. Maybe it’s because when we know God is our only hope, we stop fighting so hard to make everything right. Once we stop fighting, we can experience rest. Here’s an example from my own life. 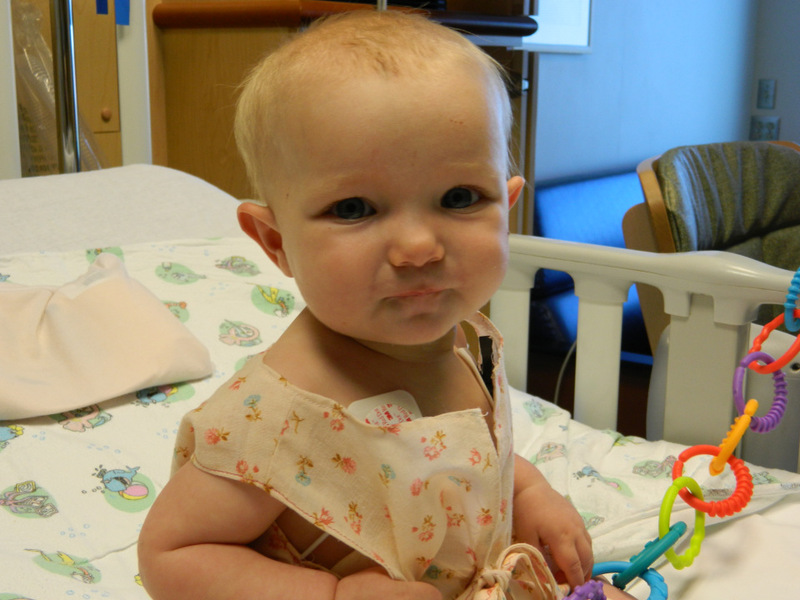 When my youngest daughter was diagnosed with a ventricular septal defect (medical jargon for “hole in the heart”), I knew immediately that I had no power to rectify her situation. I wasn’t a heart surgeon, so there was absolutely nothing I could physically do for her. All I could do was put the situation in God’s hands. Then, miraculously, I felt a peace about the situation, even as we waited for her surgery to be completed, watched her lying unconscious in the pediatric intensive care unit, and saw the scar across her chest. Put me in a situation, though, where I feel as if I have even the slightest measure of control or influence, and I will wreck it like a bull in a china shop. I always try to change it or turn it or fix it. Especially if it has to do with a relationship. I get so desperate to please that I lose all restraint, throwing everything onto the table and scaring the bejesus out of the unfortunate soul who happens to be on the other end of it. I really believe in my head that I have some sort of power, when, in reality, the end result is ultimately just as out of my hands as my daughter’s dilemma was. Peace comes from surrender. In the words of author Richard O’Connor, though, “Depressed people generally are working too hard but not getting anywhere.” In other words, if I don’t feel as if I’m getting anywhere, I just keep trying harder and harder, when what I should be doing is easing off the throttle. It’s difficult to come to terms with powerlessness. It’s difficult to walk in trust when you’re not sure things will work out like you want them to. “… Casting all your anxieties on Him, because He cares for you.” It sounds so simple. Why do I always make is so hard? I think it’s our human nature to try and take control, and end up making things hard. Just who we are. As for me, I’m tired of it, but I keep doing it. Oh well.